Hello! My name is Jenna. My husband is Daniel, and we have been married 12 years. We have two home-grown kids: Sydney – 8 and Ben – 4. In 2014, We were thrilled to bring Eliza, now age 2, into our family through adoption from Jiangxi, China. 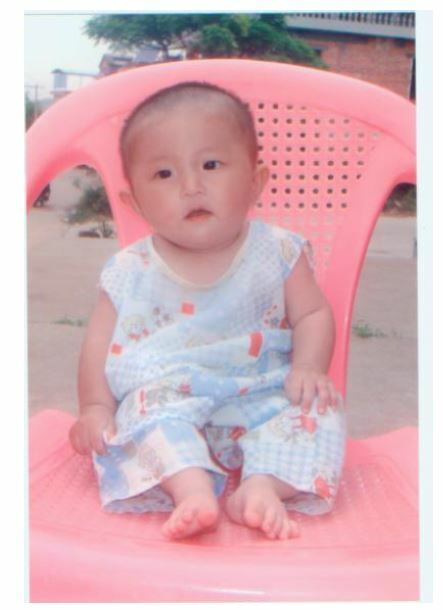 Currently, we are in process to bring home a little boy, Silas, from China in 2016. For families who are considering adoption or feel that God has led their family to possibly adopt, I hope this blog can be both a resource and a source of encouragement. If you have any questions or if I can help you any way, please don’t hesitate to contact me. My favorite thing is to talk about the blessing of adoption so I look forward to hearing from you. Eliza’s referral picture. We received it on 9/10/2013.